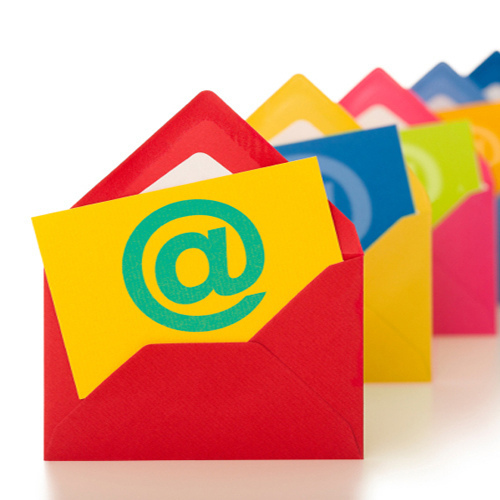 Email marketing is sending out commercial messages to a group of people using electronic email. It is the most cost-effective and environment-friendly medium that helps enrich business communication targeting specific key markets. In today’s techno-savvy arena most of your customers communicate through emails.Hence, email marketing is the best advertising medium to reach a large number of target audience. Email marketing is another way to stay connected with your customers while you promote your business. But will simply sending out mass emails generate business? Apparently NO; a lot of factors go into consideration while designing an email campaign – It should reach its target customer, should be appealing enough for the recipient to read it so as to turn them into customers. We design, build and write customized emails such that it can successfully generate business for you. You can also keep a track of the success, with our excellent reporting format. We purchase templates from themeforest. We also customize the themes as per the clients requirements. *Service Tax (15%) not inclusive in the above mentioned packages. *We offer 10% discount on multiple services chosen.